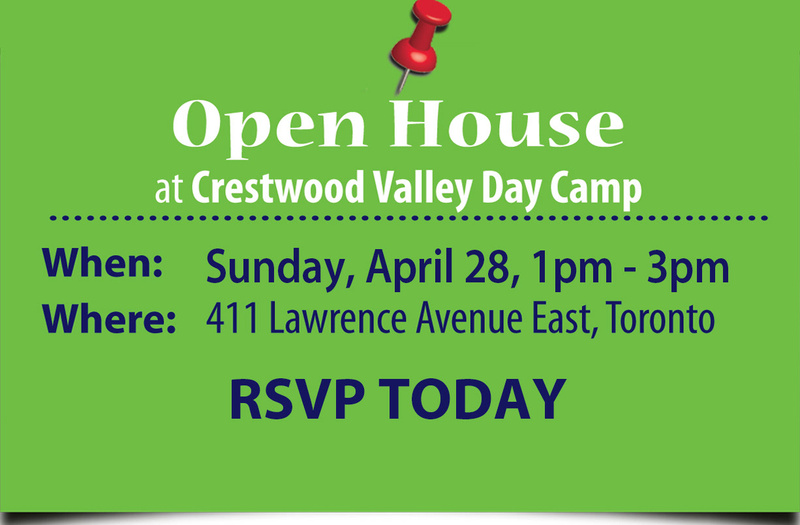 At Crestwood, campers are grouped by the session of camp they are registered for and their year of birth. For Nursery and JK aged campers, cabin groups are mixed boys and girls. Once campers have completed SK, the cabin groups are divided by gender. We create groups based on many factors: past cabin at Crestwood, particular interests of the camper, school, extracurricular activities, and friend requests. To ensure an easy transition into camp, we will guarantee 1 grouping request. All grouping requests are taken during the application process or in writing to the camp office. All grouping requests must be made by May 1st. Campers in the Sports Academy are a separate group. Campers are divided within the Academy based on their skill level for training. Games are played as a whole group. The entire group also travels around to swim, lunch, snack and their camp activity together.